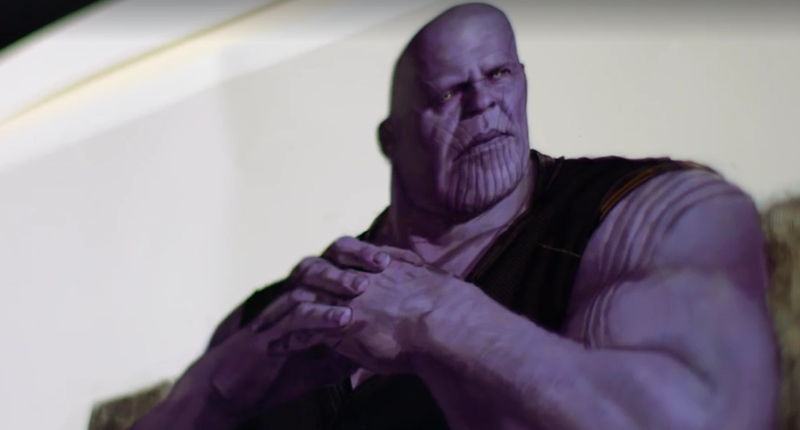 Despite being introduced in the post-credits scene of the first Avengers movie and going on to be fleshed out a little in Guardians of The Galaxy, Thanos still hasn’t really done very much in the MCU aside from sit in a chair and issue threats. Of course, that’s all going to change when he’s reintroduced as the big bad of Avengers: Infinity War next year, but we’re still not really sure what the catalyst will be for him waging war against the combined might of the Guardians and Earth’s Mightiest Heroes – aside from a desire to gather all of the Infinity Stones together, that is. 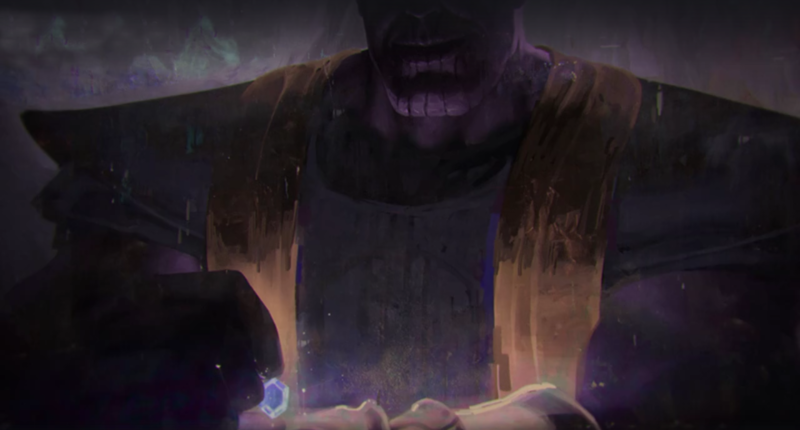 In the comics, the Mad Titan has a very specific, and somewhat bizarre reason for wanting to unite the Stones: he falls in love with the female embodiment of Death, and wants to use the immense power of the Infinity Gauntlet to wipe out all life in the universe in an attempt to impress her. Maybe try flowers or chocolates next time, big T? At any rate, fans have been very curious about how the film would adapt this arc, and during an interview with Collider, Kevin Feige was asked outright if we’d see the big screen debut of Death. Though his answer is predictably vague, the Marvel head honcho does state that Thanos’ motivations will remain the same… for the most part. 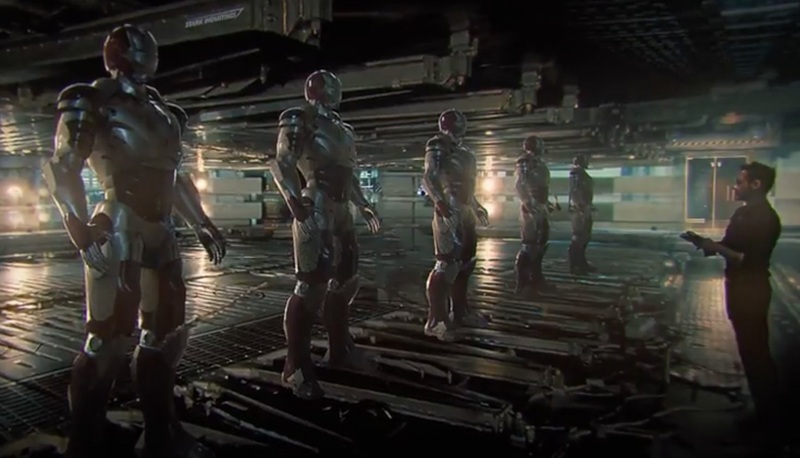 [His motives] will be similar to what they were in the Infinity Gauntlet in various ways. I guess that’s all I can say about that. This definitely doesn’t rule out an appearance from Death, but there’s a very interesting theory that Thor: Ragnarok villain Hela (Cate Blanchett) will actually be used in place of that character as a way to better connect the movies. It makes a bit of sense, but we likely won’t find out more about Thanos’ motives until much closer to the film’s release. Tell us, how do you think Avengers: Infinity War will adapt the Infinity Gauntlet storyline? Drop a comment in the usual place with your thoughts!